Really nice house in Vestal! Huge Kitchen with comfy sitting area . 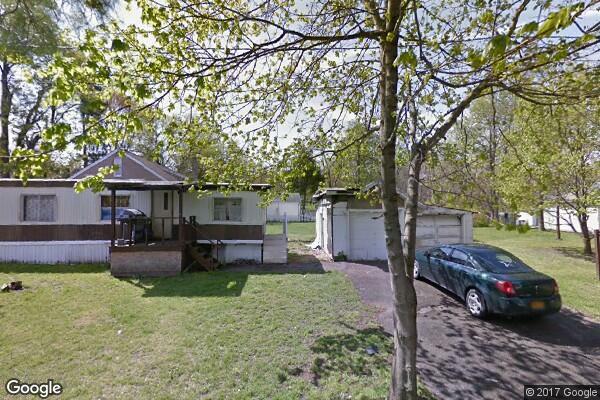 Located in Vestal, NY, This great student rental features 4 bedrooms and 1 bathroom.